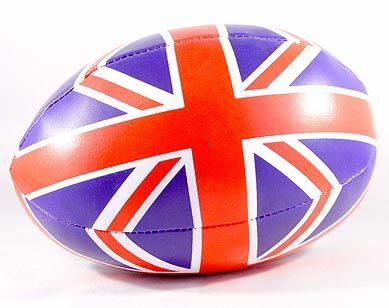 If you are looking for Union Jack products then you have come to the right place! 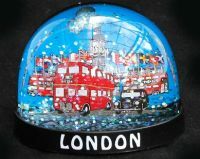 From flags, to tea pots we have a great range of exciting and iconic gifts. Follow the links below to view the different ranges.